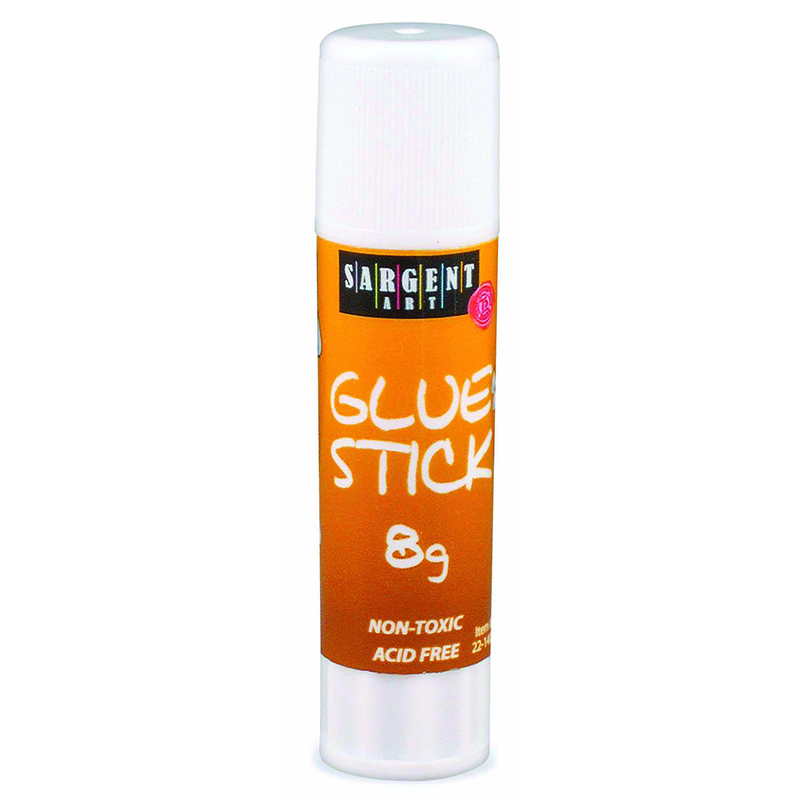 The (48 Ea) 8 Gram Glue Stick 0.28oz can be found in our Glue/adhesives product category within the Arts & Crafts. 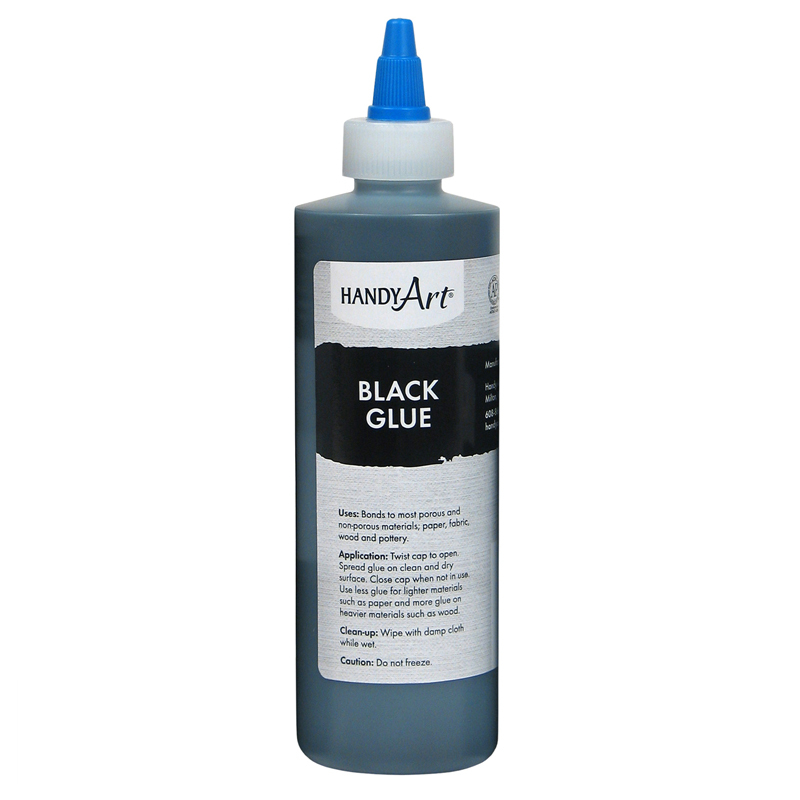 Handy Art® Black Glue can be used to create black outlines or as a contrast color. Great for faux stained glass and paint resist projects. Bonds to most porous and non-porous materials such as paper, fabric, wood and pottery. 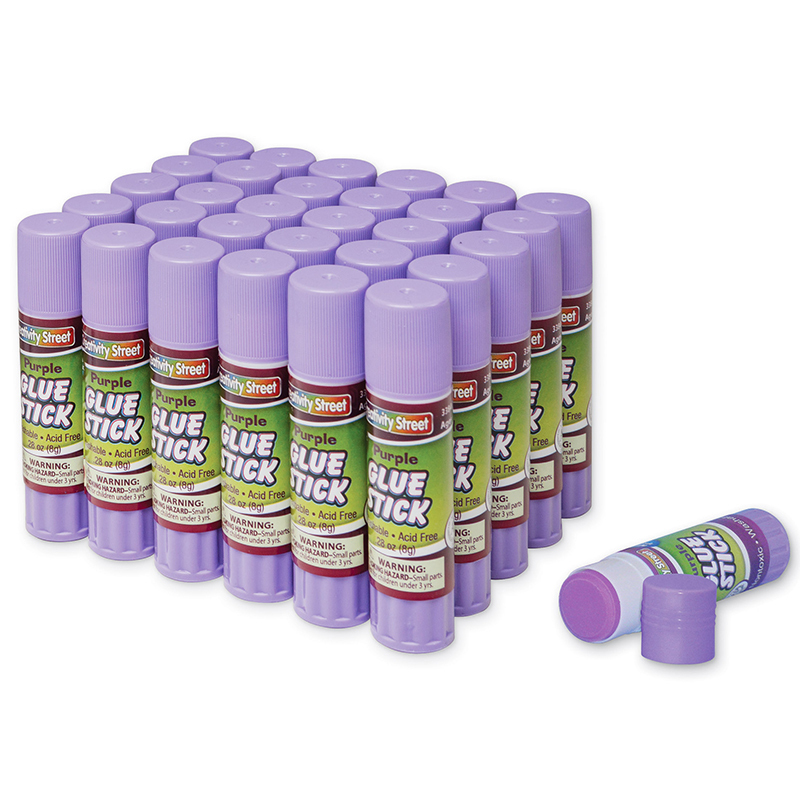 Certified AP non-toxic, made in the USA. Bundle of 5 Paint Bottles.